What makes our Canada-based, nonprofit, cleft palate foundation different from your average children’s charity? Transforming Faces doesn’t just give a one-time chunk of money to a worthy cause before moving on, we work tirelessly to provide years of cleft care to thousands of children around the world. Our services include everything from pre-surgical appointments, corrective surgical procedures, follow-up care, speech therapy, dental work, social work, and so much more! It is only with the help of our generous donors and our global partners that we’re able to help so many people and because of this, we definitely see the value in teamwork. Through our many valuable partnerships, both with monthly donors and organizations in developing countries, we’re able to change lives, one smile at a time. Consider partnering with us with either a one-time gift or with a monthly commitment to our cause. Donate today! Since we are a charity organization that is completely non-profit, there is not a single cent of donated funds that goes toward our overhead, salaries, or anything else of that nature. Though we’re based in Toronto, our donors currently allow us to have a presence in eight countries, and we’re working every day to expand our reach. We work hard to make sure that all of our donations are going to the place they’re most needed: the clinics and centers around the world that are working every day to provide comprehensive cleft care to children who desperately need it. In previous blog posts, we’ve had the chance to touch on seven of the eight countries in which we have an active presence in cleft care efforts. 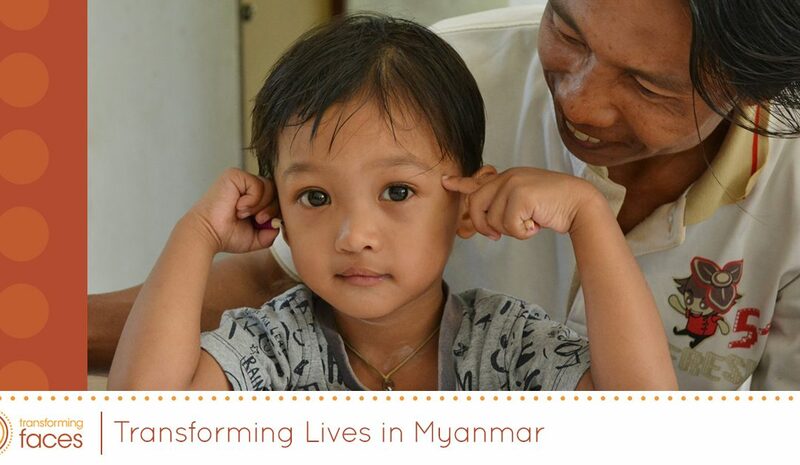 We’re so excited about the number of children with cleft lip and palate that we’ve been able to help all over the world, but in today’s blog, our focus is Myanmar. Continue reading below to learn more! Tucked away between Thailand, India, and Bangladesh, Myanmar, (Burma) is a country in southeast Asia and has a population of almost 53 million people. With the help of our partners, the Northern Women’s Development Foundation, (NWDF), which is based in Tachileik, we’ve been providing cleft care to people in this region since last year. Not only are we working to ensure comprehensive care to people with cleft lip and palate, we’re making valiant efforts to bring speech therapy closer to patients’ homes through the use of mobile and community-based speech camps. We’re also working with local health centers within the region to share information about cleft so that more communities are able to educate those who are dealing with this condition. Finally, our partners are focusing on the availability of nutritional support for high-risk newborns and infants. 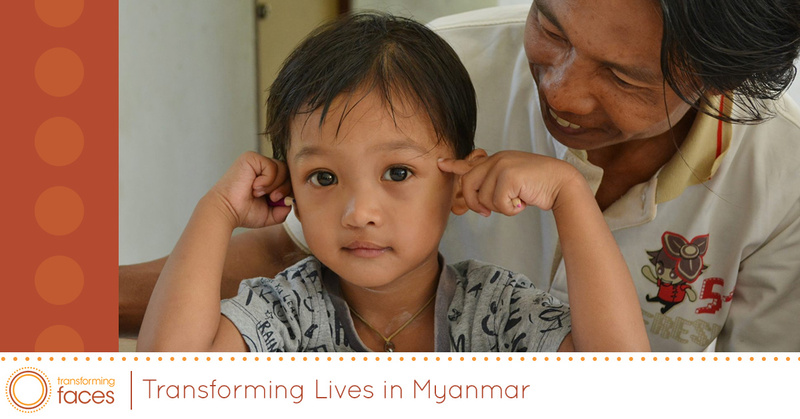 Though we’re still facing many challenges in Myanmar, such as long travel distances for families, overcoming language barriers, and a shortage of cleft professionals, we’re making huge strides. With your help, our smile charity can continue our efforts in Myanmar. Every smile tells a story, and every story is important to us at Transforming Faces. Consider donating to our cause with a one-time gift, monthly support via our “Bright Star Program,” or your attendance at our Myanmar fund-raiser in Toronto on April 17th. Click here for more information about our valuable fundraiser or donate today!